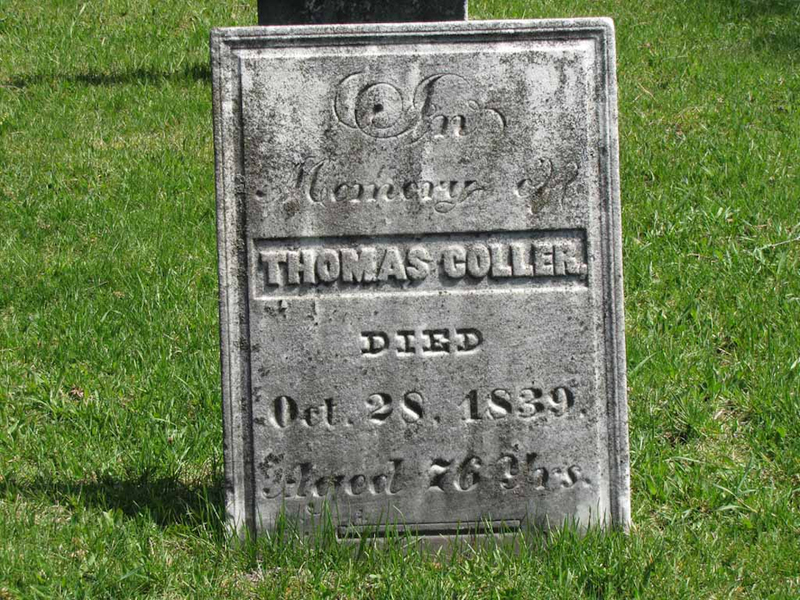 Union Cemetery, where Thomas Coller is buried, is in current day Livingston County. 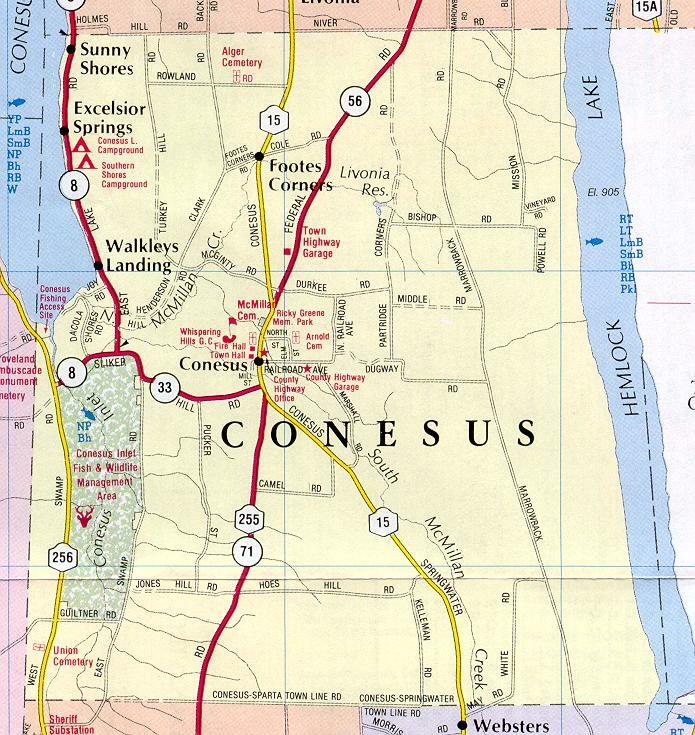 Ontario County was formed in 1790 and included the current day counties of Wayne, Monroe, Livingston, and Yates. These counties were split off from Ontario during the 1820's. So Thomas ended up being buried in what is now Livingston County. 1. Residence: Ontario County, New York. 2. Census, 1820, Ontario County, New York. 21 Ontario County was divided and Livingston County was created in the 1820s. This is why Thomas Coller was living in Livingston County in the 1830 census. 3. Census, 1830, Sparta, Livingston County, New York. Only the name of the head of household, Thomas Coller, was included on the 1830 census. There were two adults between 60 and 70 years old - a male and a female. There was also an additional male 30-40 years old and another male under 5 years old. Livingston County was created from Ontario County in the 1820s.